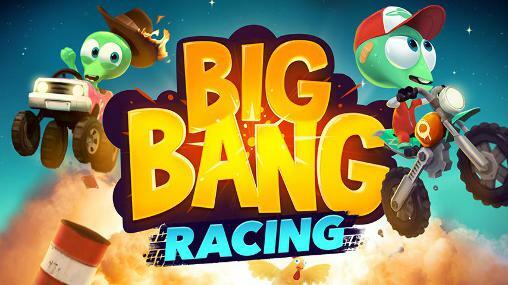 Big Bang Racing - Join the crazy aliens to explore humanity’s favourite pastime, racing! Get blown up, crushed and zapped in mad racing challenges, or create action-packed levels to share with the world. Win trophies in Versus Races & upgrade your awesome rides to the max. Big Bang Racing: install APK and play the game.